We export Indian Yellow maize which are free from any genetical modi cation (Non-GMO) and chemicals, any bacteria or disease. 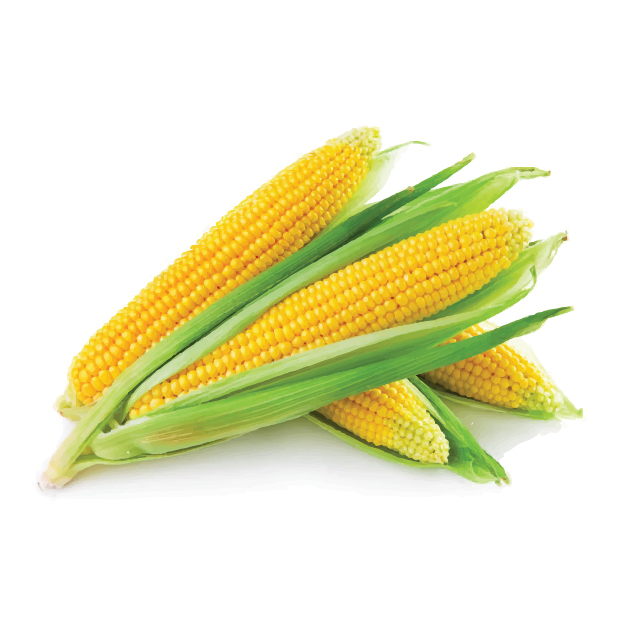 We export best quality maize and maize kernels as per the need of our customers. Maize is a major source of starch. Cornstarch (maize our) is a major ingredient in home cooking and in many industrialized food products. Maize is also a major source of cooking oil (corn oil) and of maize gluten. Maize starch can be hydrolyzed and enzymatically treated to produce syrups, particularly high-fructose corn syrup, a sweetener; and also fermented and distilled to produce grain alcohol. Starch from maize can also be made into plastics, fabrics, adhesives, and many other chemical products.